Complimentary Car Wash With Repair. Why risk taking your car anywhere else when the best name in automobiles is so close? Ken Garff staff have experience with virtually every vehicle brand on the road today, and every insurance carrier. You can’t see convenience, but you’ll certainly know how much better it makes you feel. Those I-Car and ASE certifications hanging on our walls mean your technician has completed many hours of advanced, continuing education. When it comes to your automobile, it’s easier and safer to trust the experts. We have the equipment and expertise to restore the frame and uni-body on your vehicle to the manufacturer’s specifications, precisely match your vehicle’s paint, and duplicate every detail of factory refinish work. With a repair so invisible, you might forget there was ever damage! Won’t that be nice? 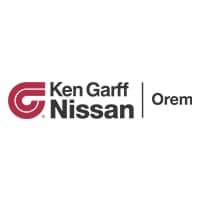 The Ken Garff Invisible Repair puts you back on the road with that same confidence you had when you first purchased your vehicle. 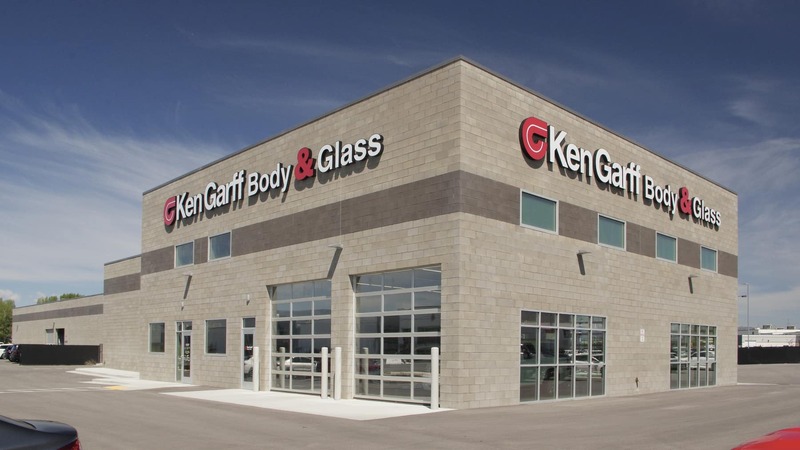 Fill out the form below to schedule your Ken Garff Body Shop appointment or give us a call at (801) 756-2277.